Music is an important component of our school’s goal to provide a balanced programme of learning experiences for students. All classes receive weekly music lessons by a specialist teacher. Weekly instrumental lessons are also available for students keen to learn how to play the piano. Out of school lessons for ukulele and guitar are available. 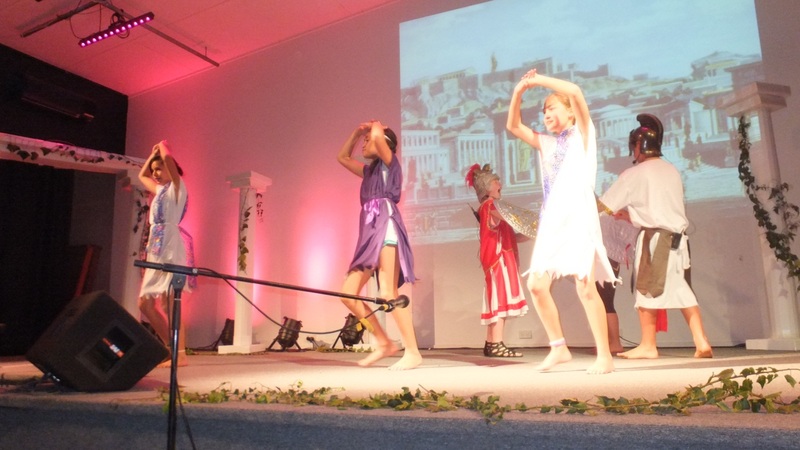 Every two years the students in Year 5&6 put on a major musical production for the community, while our school Kapa Haka programme provides further opportunities to learn music in a cultural context. We also have a very active school choir which is invited to perform at regional events such as the annual Carols in the Park and many other events.